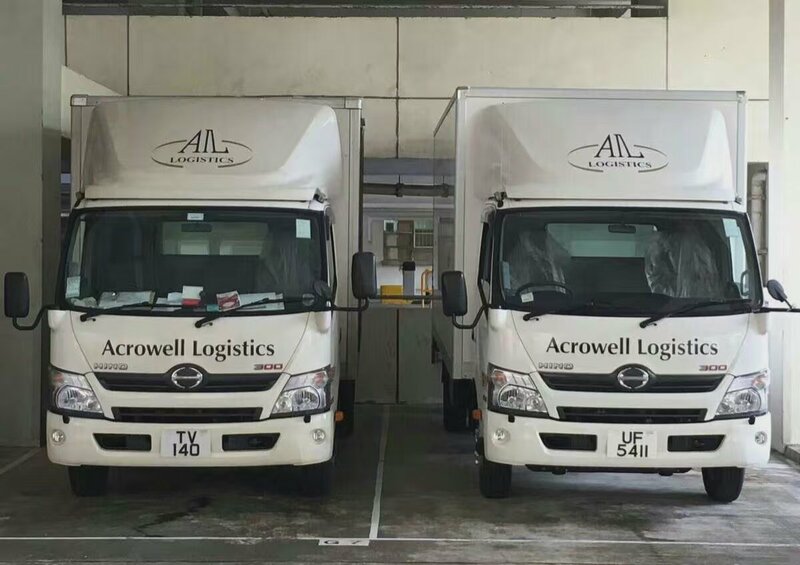 TRACKING : Acrowell International Logistics Ltd.
We have created a quick page for customers who ship freight with us to the United States of America and Canada. Customers may enter either House Bill of Lading No. or Container No. to start your search. You can find some necessary information like vessel's estimated time of arrival, CY/CFS locations and its contact, I.T. No. if the freight moves to inalnd, freight charges and contact office details etc. By clicking on the container no., our tracking will connect automatically to the rail tracking by North American rail companies. Quick Track is available now for FCL and our own LCL consolidation shipments.